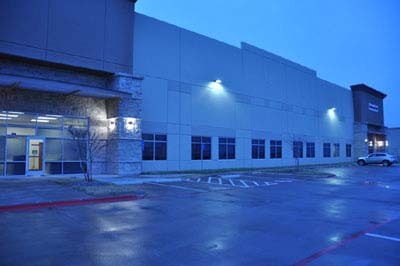 CowboyStudio is a photography lighting, studio equipment and camera accessories company started in 2006 in Dallas, TX selling light bulbs. After discovering that photographers use fluorescent light bulbs, we decided to break into the photography business. 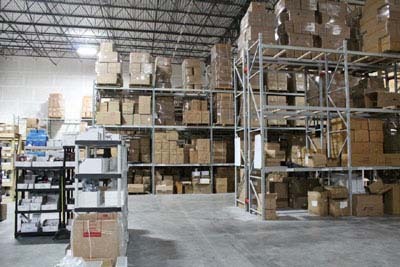 Over the last few years CowboyStudio continued to grow and is now in its 33,000 square foot warehouse where we ship out an average of 600 packages a day. 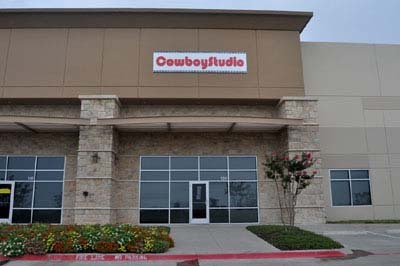 CowboyStudio will soon expanded its business to rent studio space and equipment for daily use for local photographers. 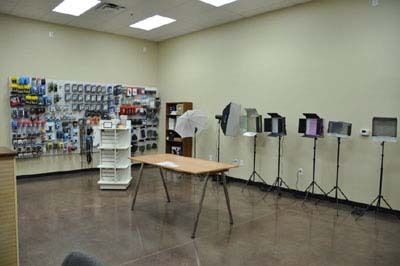 We have also opened a showroom to help showcase our products in our Carrollton location. 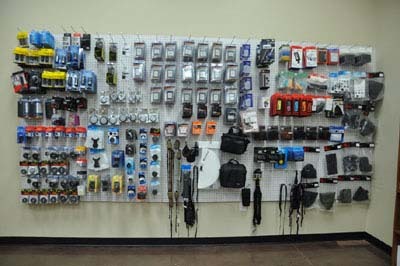 We currently have over 800 different items and continue to add more daily ranging from sync cords and modeling lamps to high-end outdoor strobes with battery packs. 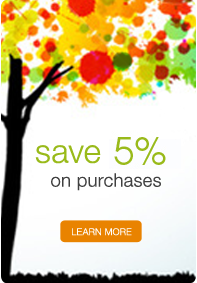 As our company continues to grow our customers will receive the benefits since our goal is bring in the newest and most exciting photography products at affordable price and to provide the best customer service possible. 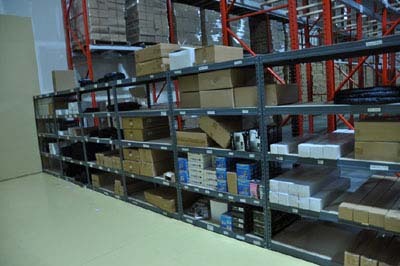 At CowboyStudio we specialize in lighting equipment and carry a wide variety of products from lighting to camera accessories. 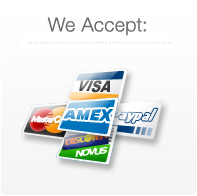 You can find our products on one of our various platforms such as eBay, Amazon, our website, Buy.com and in many other US and overseas markets. While most of our products are our Cowboy Studio brand, we are branching out to more brands such as Savage Paper and APR Props.